See photos of the 2014 event here! What it's all in aid of!! 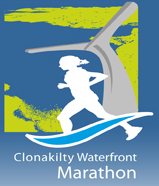 Proceeds from the event will go towards the Carrigaline Lions Youth Centre Project which is building a new state of the art Youth Facility in the heart of Carrigaline. You can take a virtual tour of the new centre here. The centre is expected to open in summer 2015. 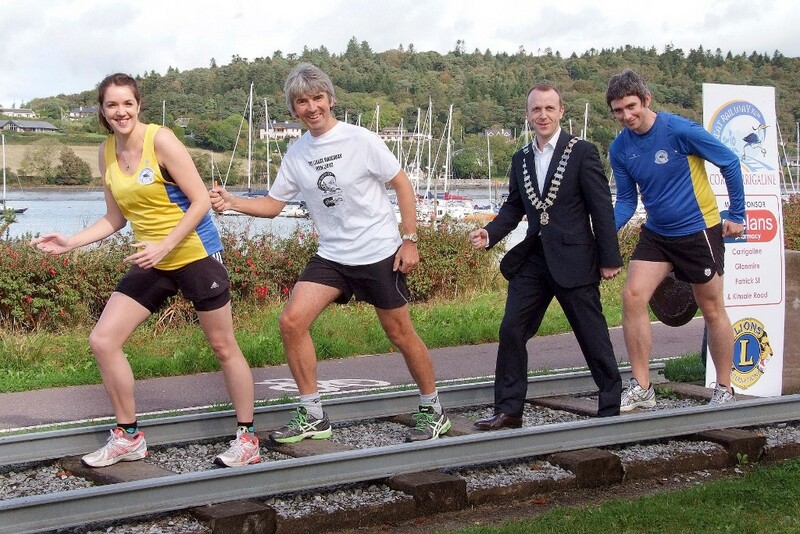 Pictured at the launch of the Great Railway Run 2013 from Cork City to Carrigaline, which follows the original Railway Line that linked both locations, were from left, Sarah Ruddy, Carrigaline Roadrunners AC ; Conor Phelan, Phelan Pharmacies ; Brian Thoma, President, Carrigaline & District Lions Club ; Kieran Curtin, Carrigaline Roadrunners AC.